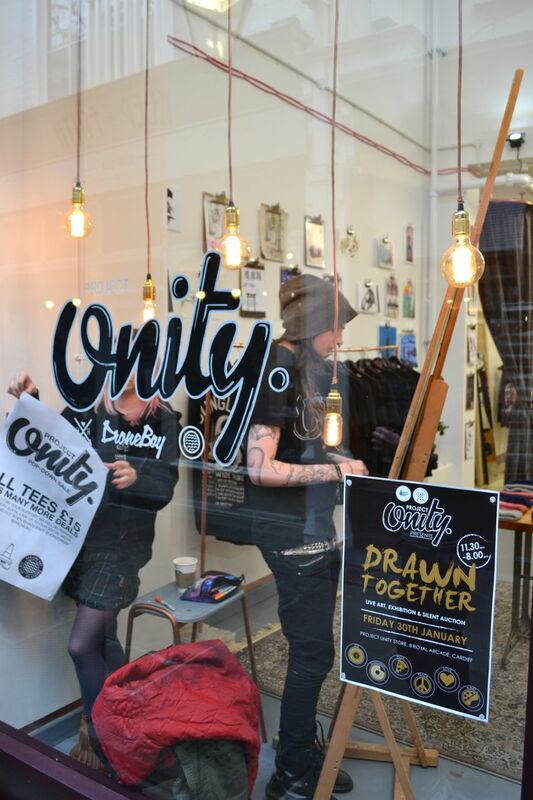 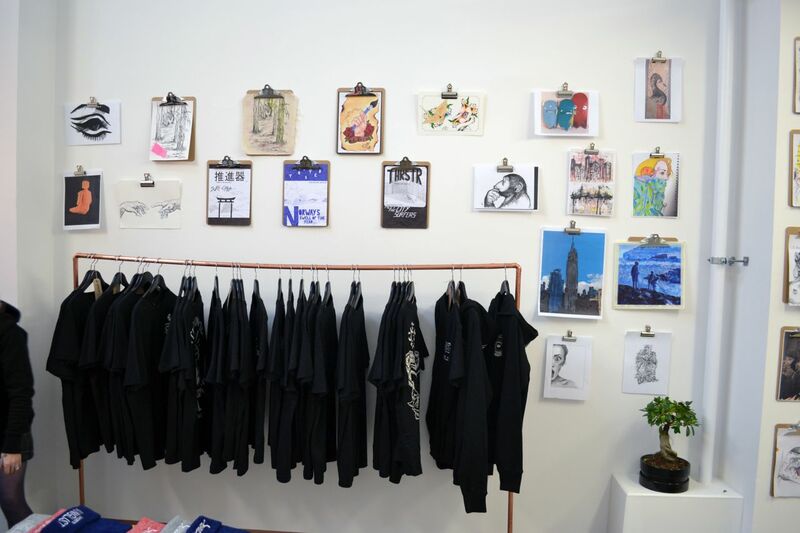 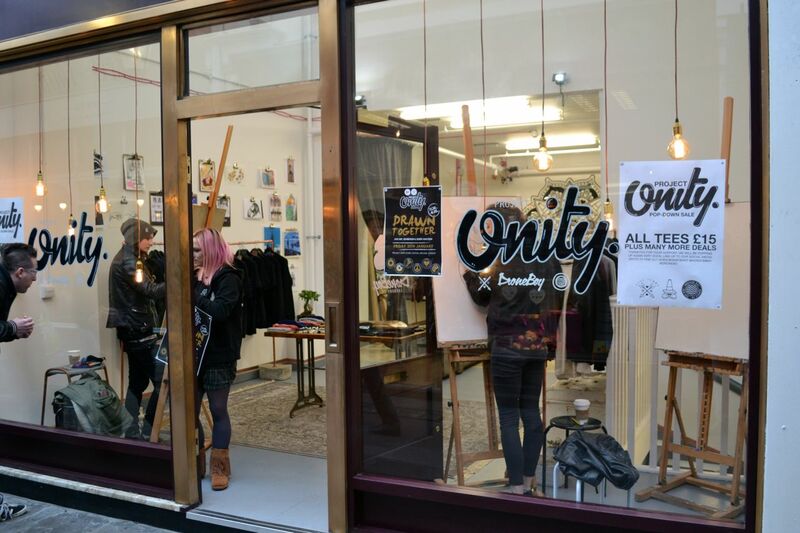 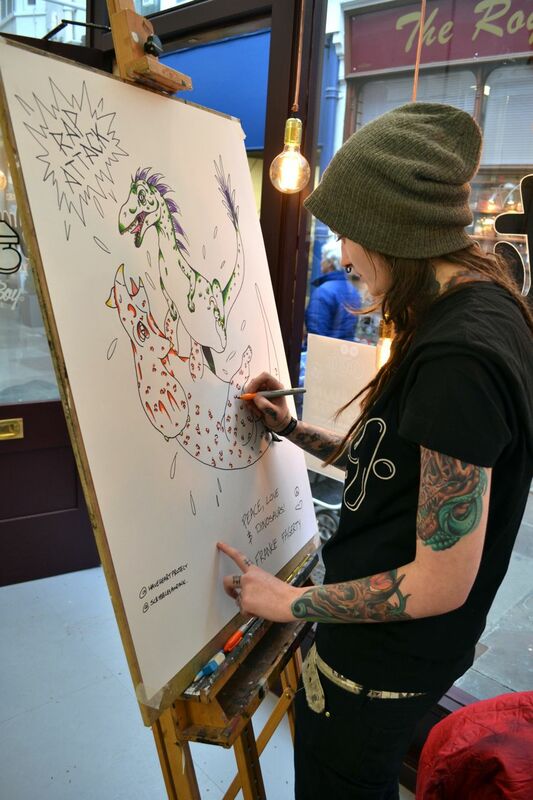 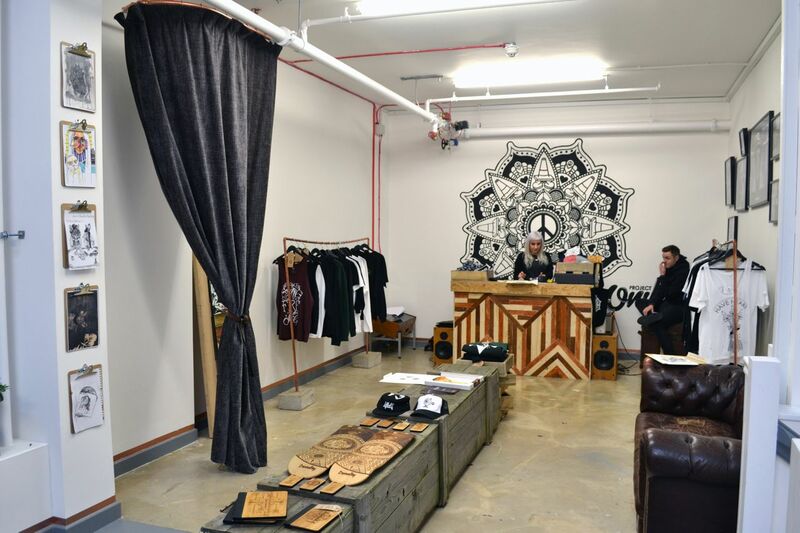 This week students have been taking part in the Drawn Together Event organised by Project Unity, Cardiff’s first social enterprise streetwear shop based in the Royal Arcade. 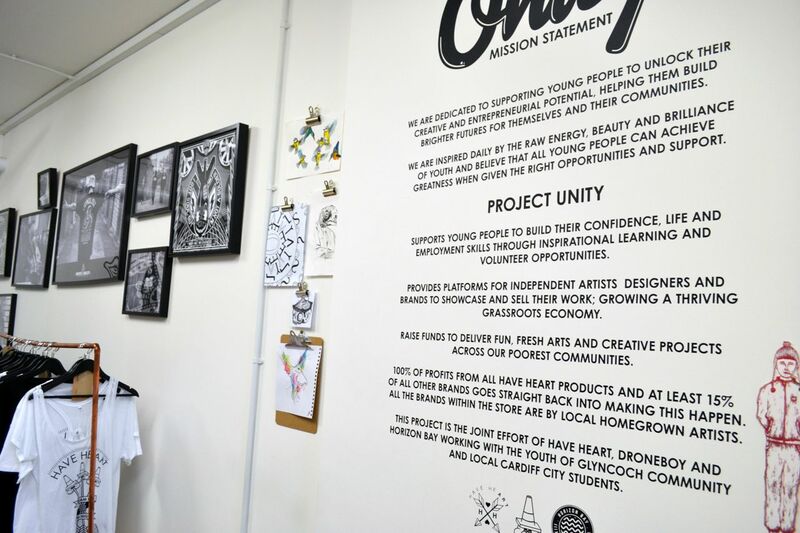 Project Unity is dedicated to supporting young people through various activities and events. 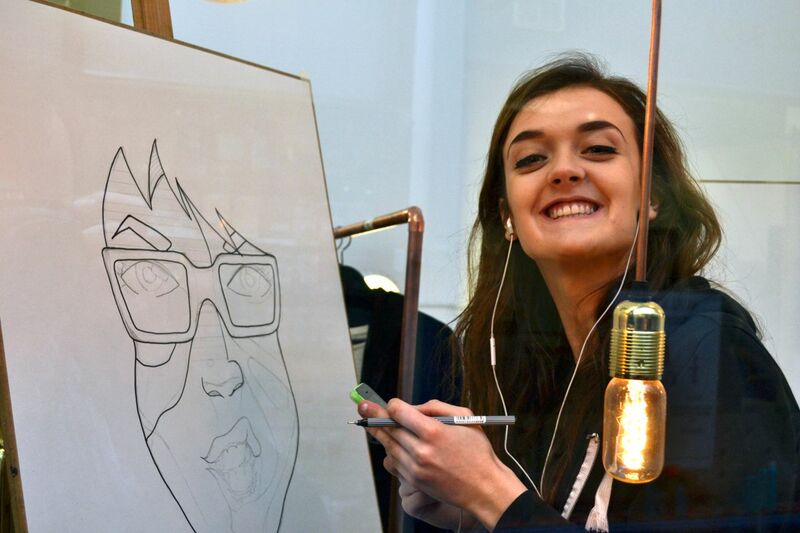 The Art and Design Foundation students have been invited to exhibit and sell work through the shop and showcase their talent. 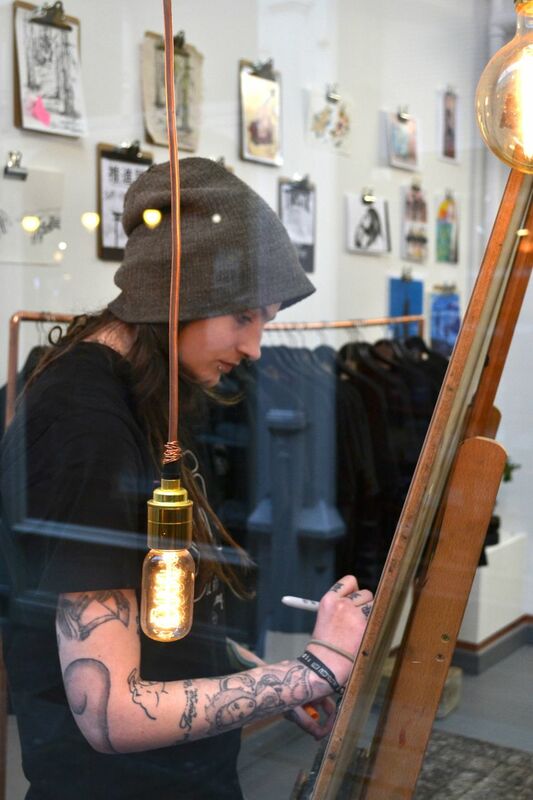 voice nevertheless, those demand a connect-in installing).